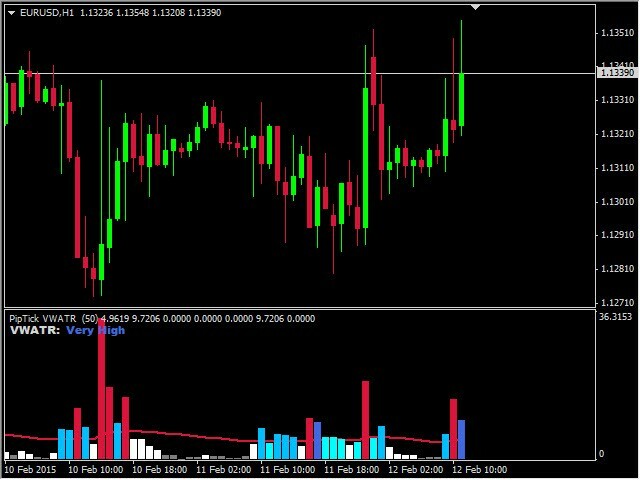 PipTick VWATR indicator is a helpful tool for measuring of activity of the market. 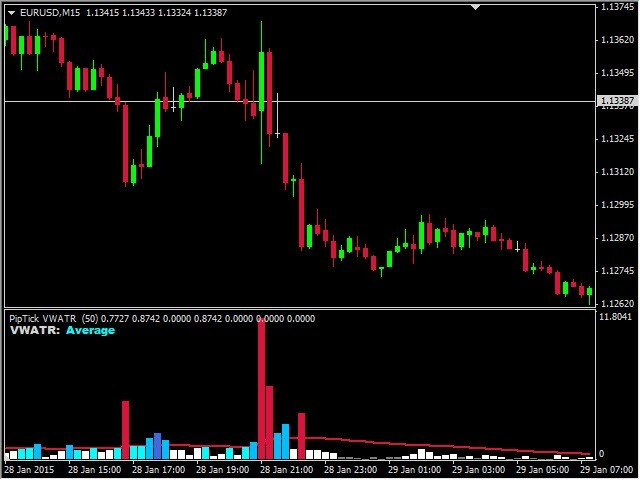 It is based on the idea of the Volume-Weighted ATR. The combination of these two elements helps to identify potential turning points or breakout opportunities. 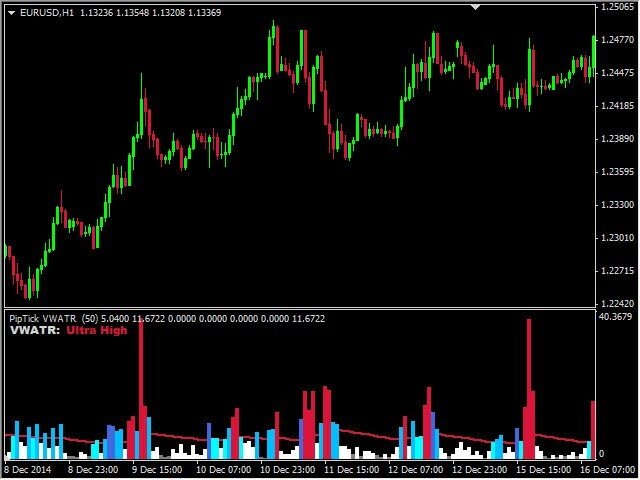 The indicator for the classification of the activity of the market uses moving average and its multiples. Accordingly, where the VWATR bar is located (relative to the moving average), it is labeled as ultra low, low, average, high, very high or ultra high. 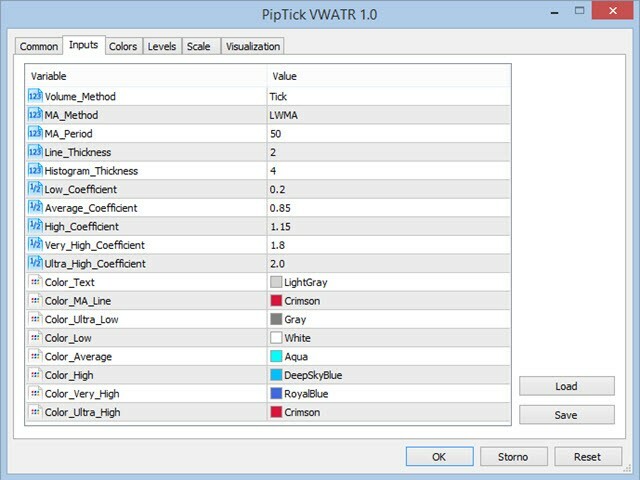 PipTick VWATR indicator is rendered as a histogram. By default, there are six zones which can be changed by user. Depending on which zone corresponds to the VWATR, the bar of histogram is colored by appropriate color. For more information, visit PipTick VWATR product page. Great Indicator. Also because it is free. It goes on every chart for me. What I really like are the clear spikes that I can see. I do miss a level alert. Thank you.